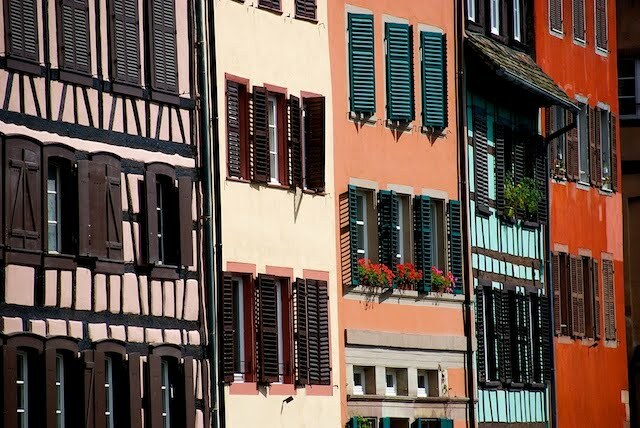 The problem with trying to capture images of Strasbourg and many other places in the Alsace region, is that the buildings just sit there and pose, like supermodels on their days off. There's no art required, just snap and there you have it, another multicoloured image of ancient timber framed buildings with shutters and flower boxes. Oh well, someone has to do it.